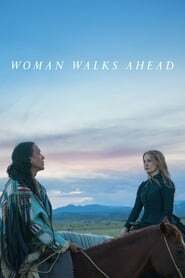 Woman Walks Ahead Caroline Weldon moves to Dakota in the 19th century and tries to help the Sioux chieftain Sitting Bull keep the land for his people. 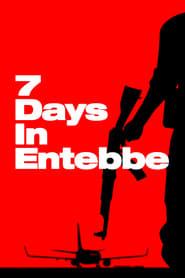 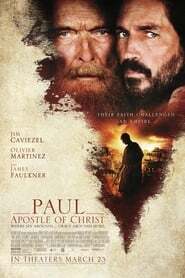 7 Days in Entebbe Four hijackers take over an airplane, take the passengers hostage, and force it to land in Entebbe, Uganda in 1976 in an effort to free of dozens of Palestinian fighters jailed in Israel. 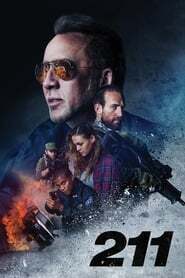 211 Inspired by one of the longest and bloodiest real-life events in police history, Officer Mike Chandler and a young civilian passenger find themselves under-prepared and outgunned when fate puts them squarely in the crosshairs of a daring bank heist in progress by a fearless team of highly trained and heavily armed men. 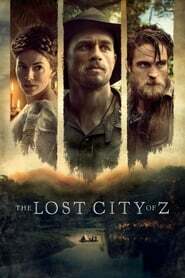 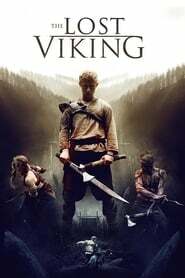 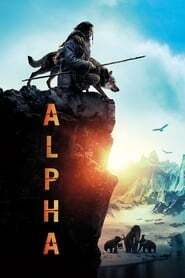 The Lost Viking A young Viking called Vitharr arrives in Britain with dreams of conquest and adventure, but when his family and clan are ambushed and killed, he must survive alone in this strange,dangerous new land as he searches for his Uncle's settlement. 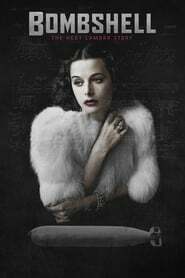 Bombshell: The Hedy Lamarr Story The world's most beautiful woman was also the secret inventor of secure wifi, bluetooth and GPS communications, but her arresting looks stood in the way of her being given the credit she deserved... until now.